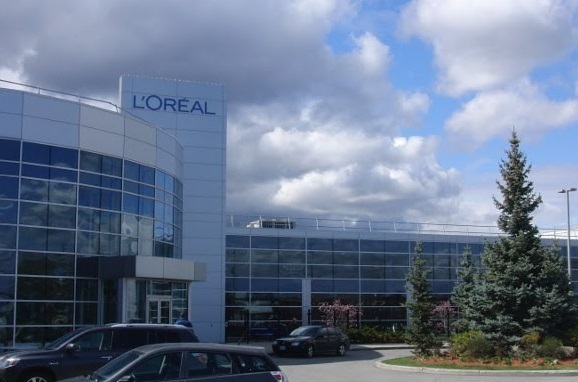 L’Oreal is stepping up production of its own content, launching a new “content factory” for all of the 35 brands in L’Oréal’s Canadian portfolio, with plans to take the project global. The content arm, housed in Montreal, initially consists of three people. The so called 'content factory' is tasked with producing real-time, local and shareable content for the beauty brand’s products, including Maybelline and Kiehl’s. The team is creating visual and text content, including how-to videos, make-up tutorials and social media photos. L’Oreal has worked closely with YouTube to gain insight into the platform and decided to create more of its own content. Recently, YouTube revealed that the top search results within the cosmetic category were for hair and beauty tutorials. In the testing phase, the content factory team created eight how-to videos in one day for L’Oréal’s skincare brand Shu Uemura. One of them did especially well, as the brand was able to capitalize on and quickly produce content pegged to the trending search query “How to shape your eyebrows.” It amassed over 9,000 views without any paid distribution. The effort is a pilot that could spread across the global company to other regions. L’Oréal Canada will also share the key insights it gathers on a corporate level with all brands and other countries so that they can help develop strategies for other markets. The move follows several other recent moves by the company to bolster its digital presence, including its recent acquisition of video­ brand NYX Cosmetics. Last year, the firm was one of the first major FMCG brands to appoint a Chief Digital Officer, Lubomira Rochet. In its Annual Report for 2014, the company said that 15.7% of its media spending is on digital, with its cross­channel branding remaining a central focus, growth in digital spending is predicted to accelerate. “Brands are much more becoming publishers, now that people are looking for this kind of information it will be another person doing that for us if we don’t,” he added. The Kérastase e-commerce site will also see some changes by the end of the year with more original content being added to enhance the customer experience. Delporte added that producing this type of content is “really a revolution for us” because Kérastase was not customer focussed, rather “brand focussed”. “We didn’t really listen to the customer – now we are doing the job… to be more customer focused”.